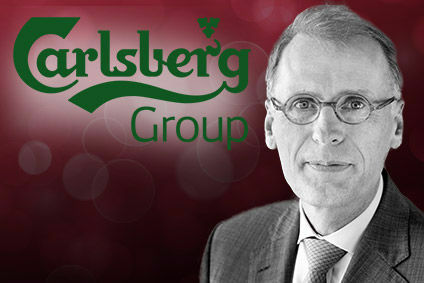 The Danish beer giant Carlsberg Breweries A/S is to invest in a major revitalisation of its flagship Carlsberg brand. 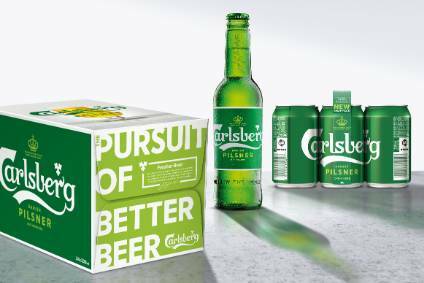 The development of the new, global positioning "Drink with a World of Friends" follows a €5m investment in an international brand research programme. 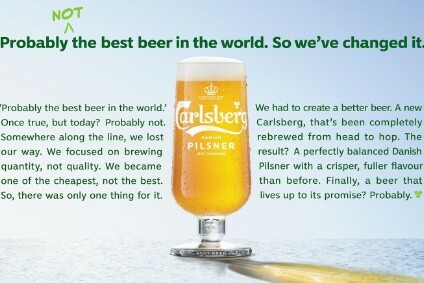 It will support the current "Probably the best beer in the world" line, which will continue as the brand's slogan.